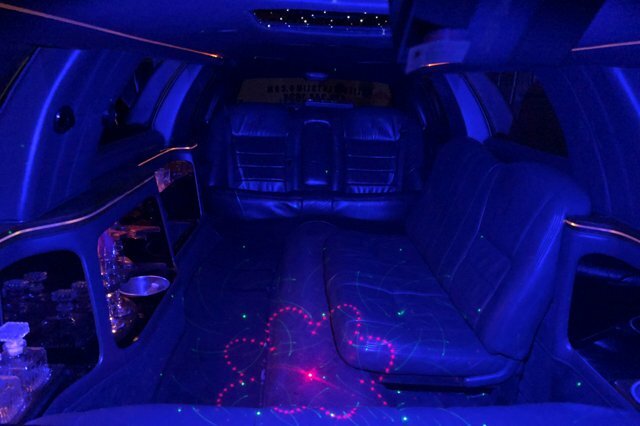 Below are our limousines and party buses. 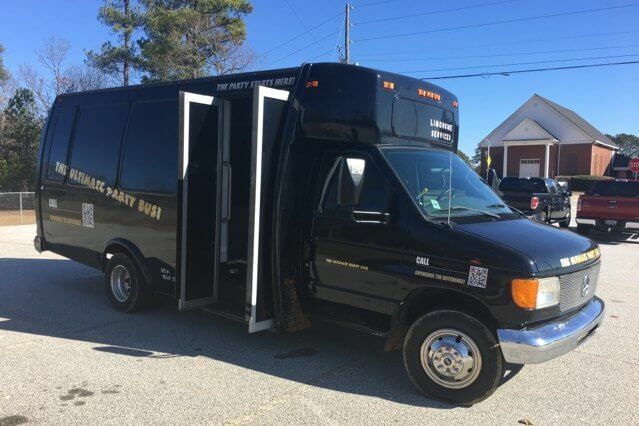 Take a look at the photos and read the brief paragraph detailing the vehicle. If you would like to know more about a specific vehicle, just give us a call and we will supply you with all the information you want. 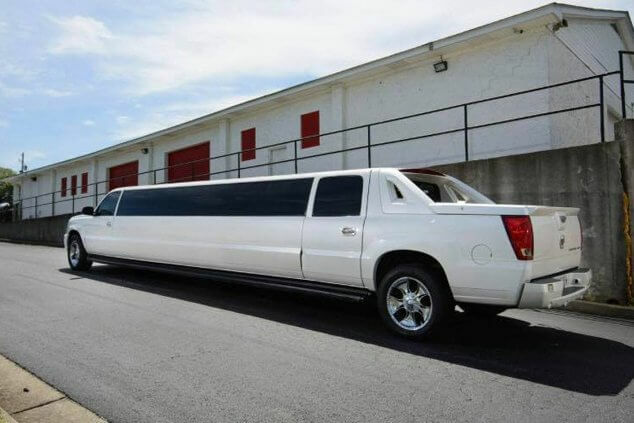 This Cadillac Escalade super stretch is just right for those who need the most elegant service imaginable. It's the perfect size for groups that need a touch of class for their big day. 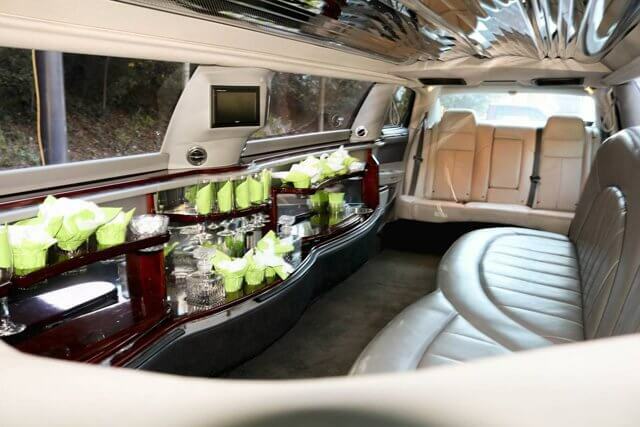 Up to 16 passengers can fit in here, perfect for an intimate gathering or a more raucous occasion. 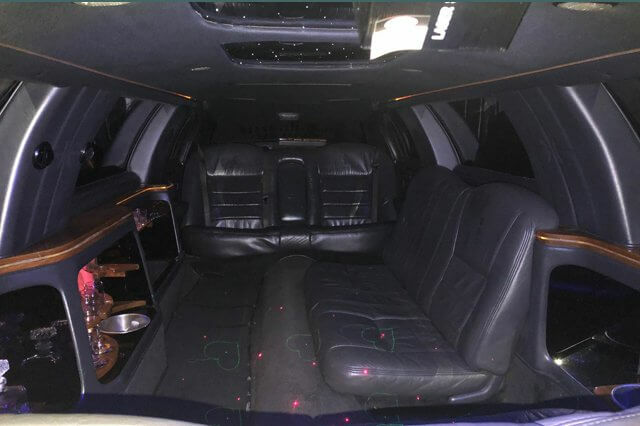 You may not have the space of your own personal vehicle to go some place, so this Cadillac Escalade is the vehicle to use. Having a party? 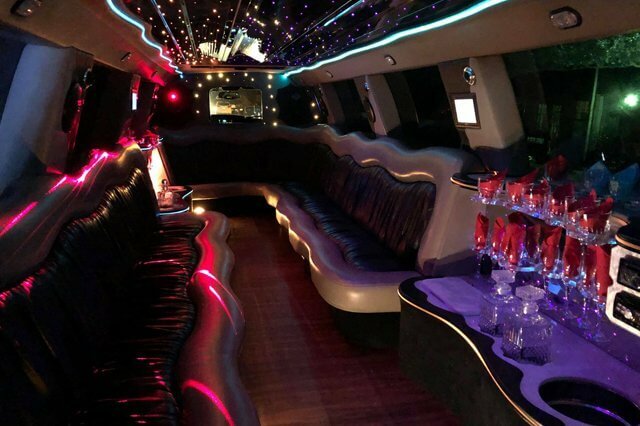 This party bus is great for a mid-size party who plans on going out and stopping by different locations. 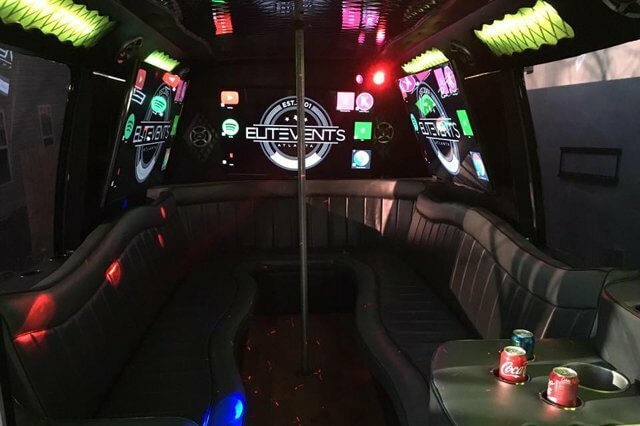 Inside, you'll find, leather seating, a dance pole, fantastic stereo system, TV's, and bar areas with coolers filled with ice. 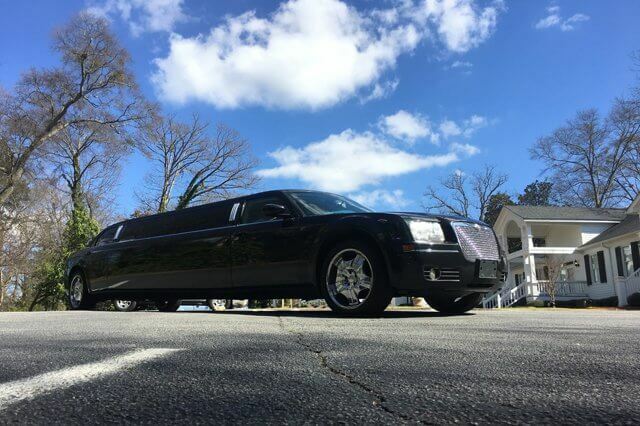 Travel to your event in style and have fun while on the road, not having to worry about traffic or parking. When you think of fancy, luxury transportation, you should picture this Chrysler Limousine. 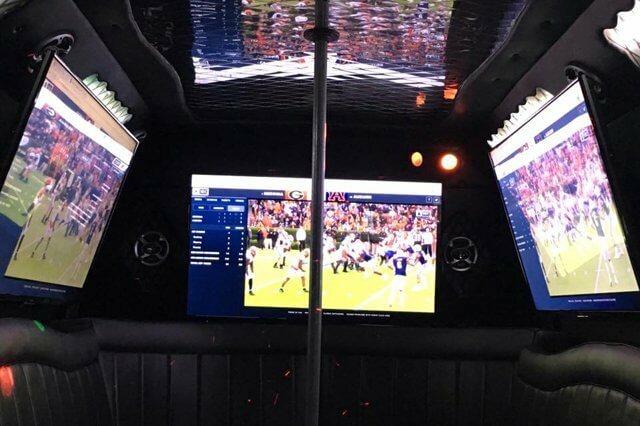 It has wrap around leather seating, extensive bar area with coolers filled with ice, and a mirrored seating. Not to mention to stereo system and TV's. 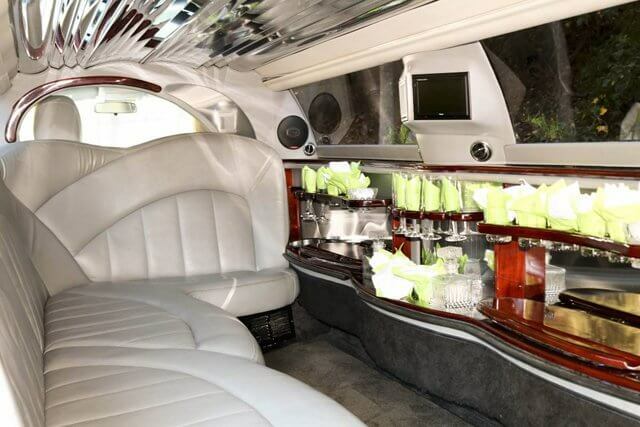 You will feel like a millionaire driving around town in this limo. 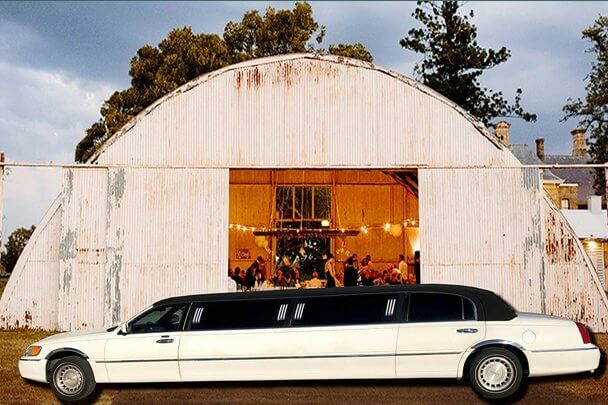 This Stretch Lincoln is a perfect addition to any event. Drive around in this and people will be wondering who's inside. 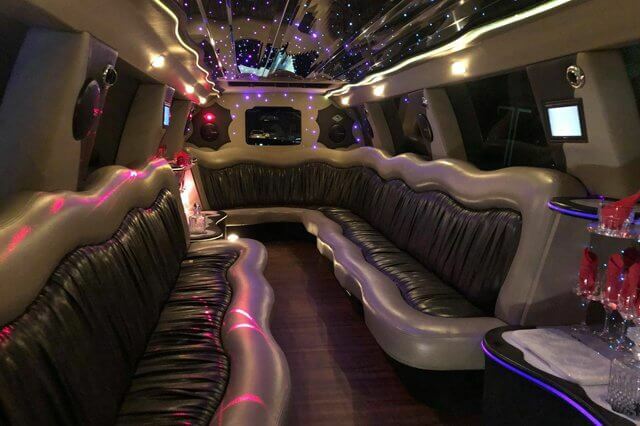 You can enjoy to perks of a great stereo system, TV's, comfortable leather seating, and a bar area with a ice filled coolers. You will love the look of the interior and won't want to get out.